Click to log in and access MP3. 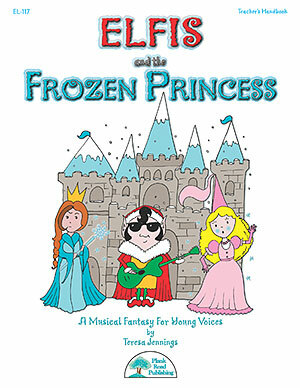 Don't own Elfis and the Frozen Princess? Buy now!